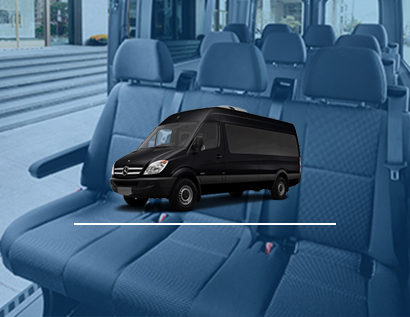 Our proficient transportation services can help create a group travel experience that is relaxing and enjoyable. We are a DC Bus Company that specializes in group transportation, taking multiple steps to ensure your travels are safe, comfortable, and reliable; backed by professional chauffeurs who care. Your satisfaction is our number one goal, that’s why we provide the area’s top personalized transportation, specifically tailored to every event. We offer numerous options, and help your plans go smoothly with our onsite coordinator. 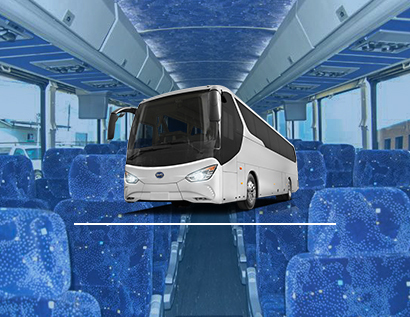 We provide more than a simple Coach bus DC, choose from one of the largest fleets in the DC, extending well-maintained vehicles featuring modern amenities, GPS, TV’s, DVD players, and more; all easily reserved at the touch of a button. We have a very large staff ready to assist clients 24 hours a day, and can even offer multiple buses at once for groups all the way in the thousands. Airport group transportation is always dependable when you ride with our convenient pick up services. Our skilled team utilizes advanced flight monitoring for all flights; this means our courteous chauffeurs will be right on-track regardless of delays or advancements. We help make group airport transfers easy, and drivers always gladly assist with boarding and luggage. We also extend a DC tour bus that visitors can appreciate as they uncover this beautiful city. Our sightseeing tours feature the most sought-out attractions around DC, as guests can sit back and bask in historical awe. Our modern tour buses have convenient intercoms, and come in size variations depending upon your need. Coordinated transportation for every event. 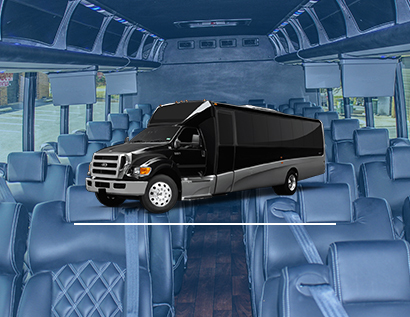 We feature a DC charter bus rental that companies can rely on for seminars, conventions, and business transit, delivering reliable drivers who are knowledgeable of the tri-state area. Grab a Mini bus DC can utilize for executive transportation, with luxury atmospheres and accommodating services for a modest price. Newlyweds will fall in love with our classy limos, and a Charter bus DC visitors, such as friends and family can rely on for airport pickups or hotel shuttling. Make your next team trip, or sporting event a fun experience with our reliable chauffeurs and economical rates, or secure organized transit for out of state travel. We frequently extend our services for large groups seeking to visit Niagara Falls and Atlantic City. Our affordable client focused transportation is driven by a team of friendly professionals, here to help you create a positive experience everyone will enjoy.